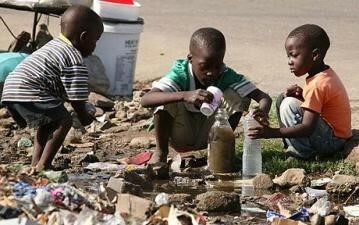 HARARE – The government of ZIMBABWE has released ONE-MILLION US dollars to the City of HARARE for the capital to fight a serious cholera outbreak. The money, coming after the killer disease has already claimed 25 lives, aims to help the municipality to repair or upgrade collapsed sewerage systems in most high-density areas. THE HERALD says the city itself, which has an open budget towards the program, has also deployed teams from other areas to assist in the poverty stricken western suburbs. The State-controlled newspaper says the authorities have further stopped disconnecting water to ensure residents have continuous clean supplies in the wake of the cholera outbreak. 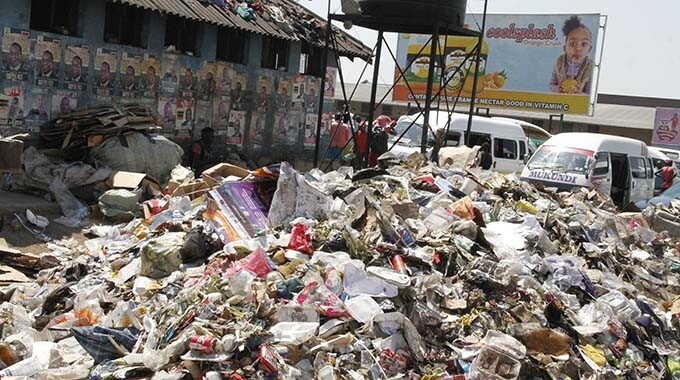 Acting Town Clerk HOSIAH CHISANGO, who has visited some areas in GLENVIEW and KUWADZANA suburbs, says the council is also clearing rubbish dumps in the affected places. He says their teams have been to areas of GLENVIEW, BUDIRIRO, KUWADZANA and MUFAKOSE since last week, repairing and upgrading some collapsed sewer portions. 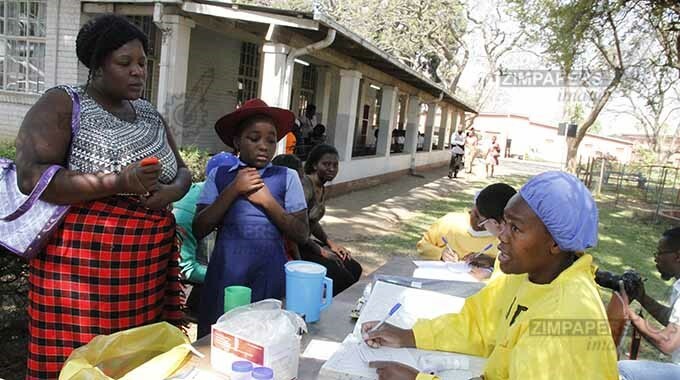 The development comes after the government has declared the HARARE cholera outbreak a state of emergency, following the detection of more than TWO-THOUSAND-300 cases in the neglected capital alone. 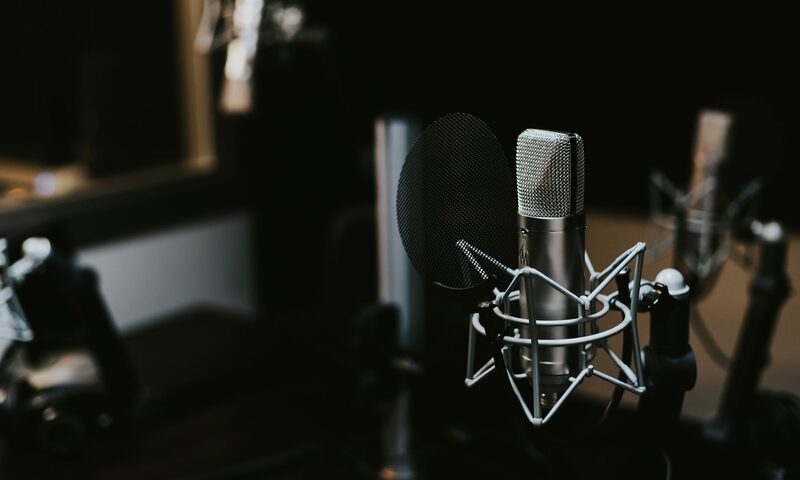 Areas like the central province of MIDLANDS, the south-eastern region of MASVINGO, the eastern highlands of MANICALAND, and the northern region of MASHONALAND CENTRAL have reported isolated cases of the disease. THE HERALD says Health Minister OBADIAH MOYO has addressed the media in the capital after visiting the BEATRICE Road Infectious Diseases Hospital, ONE of the treatment sites in the city. It quotes him as saying declaring the outbreak an emergency has allowed the State to organise resources quickly to contain the disease in HARARE, which has been the source of all cases reported countrywide. Minister MOYO says the government will also be able to contain typhoid in the city as quickly as possible, to avoid further loss of life to such preventable diseases. He has condemned the HARARE City Council for failing to attend to sewer bursts in GLEN VIEW for the past TWO months, resulting in the contamination of boreholes. Minister MOYO says someone slept on duty, ONE of the problems the country must fight to ensure people work. He says the whole outbreak is a result of blocked sewers, which residents reported, and which the council never repaired since JULY; and it now has the whole of GLEN VIEW and BUDIRIRO affected. WINDHOEK – The pressure group LANDLESS PEOPLE’S MOVEMENT, LPM, of NAMIBIA has applied to the Electoral Commission to register as a political party. Logistics and Events National Co-ordinator IVAN SKRYWER has led the delegation that handed in their letter this (THURSDAY) morning at his office in the capital, WINDHOEK. Commission Director THEO MUJORO has received the application and explained the process to the LPM leadership, saying he will contact the group when registration is complete. 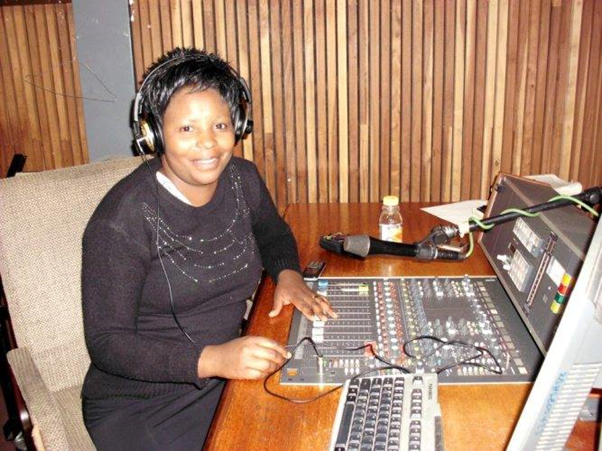 The national broadcaster says the Constitution requires an application for new party to include proof of about THREE-THOUSAND-500 registered members, who hold voters’ cards, and a registration fee of 25-THOUSAND NAMIBIA dollars. Meanwhile, THE NAMIBIAN quotes the LPM Chief Campaigner as saying his group is GOD fearing, and it will restore the dignity of people if elected into power during the 2019 national elections. BERNADUS SWARTBOOI says people in urban areas will get free plots of land within the FIRST 100 days, and the LPM will expropriate farmland measuring TWO-MILLION. However, he does not say whether, or not, the group that advocates for ancestral land restitution will expropriate land without compensation. Mr SWARTBOOI says they want to reduce the size of the Cabinet, and the number of parastatals, as well as trim the government by merging some ministries into one in order to save the nation billions of dollars. He has pledged job creation, especially for the youth, unlike the current administration that he claims focuses on a building model to allow politicians and permanent secretaries to line their pockets through shady construction tenders. 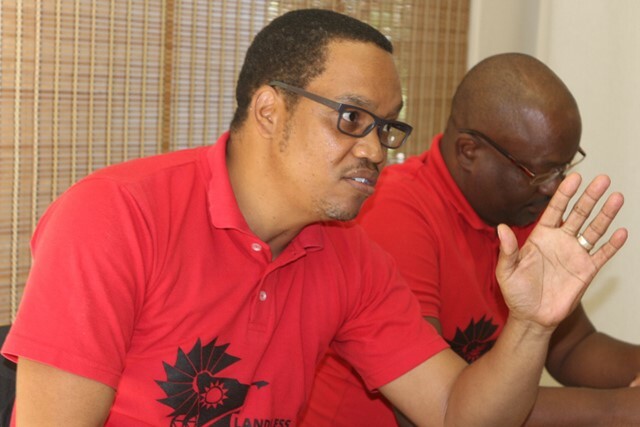 Mr SWARTBOOI has condemned the government for excluding the LPM from the planned OCTOBER Land Conference, which he also calls an agenda to marginalise further people who have already lost their land. ZANZIBAR CITY – The President of the TANZANIAN semi-autonomous islands of ZANZIBAR has called on people in his country to stop occupy land illegally. ALI MOHAMED SHEIN says his government will not tolerate law abusers, and it will not fold its hands as criminals set up homes in protected and non-residential areas. The DAILY NEWS says his comments come after a trip to a FOUR-POINT-THREE-hectare plot reserved for the ZANZIBAR High Court at TUNGUU in the Central District, in South UNGUJA. President SHEIN has expressed dismay after disturbing reports saying a number of people have invaded the area. He says the authorities and residents should not allow such acts, because it is against the law to grab State land reserved for socio-economic development projects. The ZANZIBAR Archipelago in the INDIAN Ocean, 25 kilometres off the Coast of Mainland TANZANIA, comprises many small islands – the largest of them being UNGUJA and PEMBA. The 2002 Census, the most recent, shows the ZANZIBAR population at 984-THOUSAND-625, with about TWO-THIRDS of the people living on UNGUJA or ZANZIBAR Island, most of them settled in the densely populated west. Besides ZANZIBAR CITY, other towns on UNGUJA include CHAANI, CHWAKA, MBWENI, MANGAPWANI, and NUNGWI; while outside the urban centres most people live in small villages of farmers and fishermen. 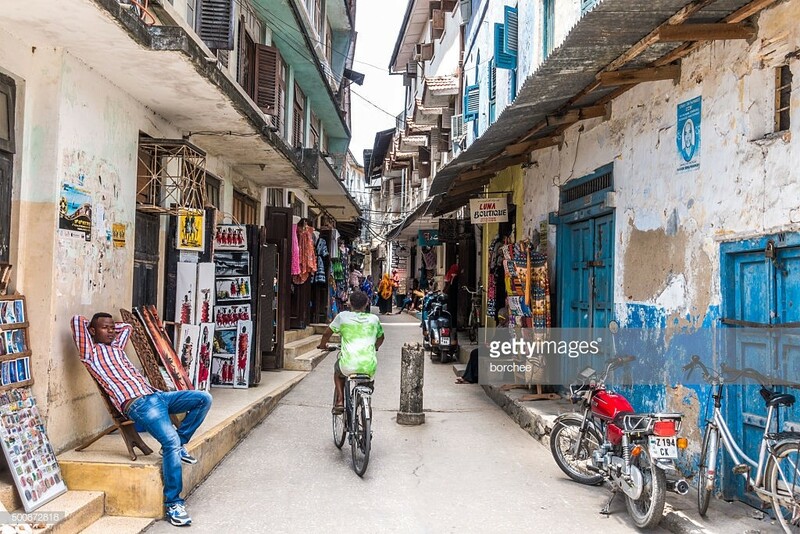 ZANZIBAR has diverse ethnic origins, with the FIRST permanent residents seeming to have been the ancestors of the BANTU, HADIMU, and TUMBATU, who began arriving from the AFRICAN Great Lakes mainland around AD-ONE-THOUSAND. However, President SHEIN says all ZANZIBAR land is under the government and nobody has the right to occupy open areas on the islands unlawfully. He has urged people to follow the right procedures whenever they want to reside anywhere, saying persons who invaded and built houses in the area have breached the law and have to vacate.